Currently 109 in stock with more arriving soon. 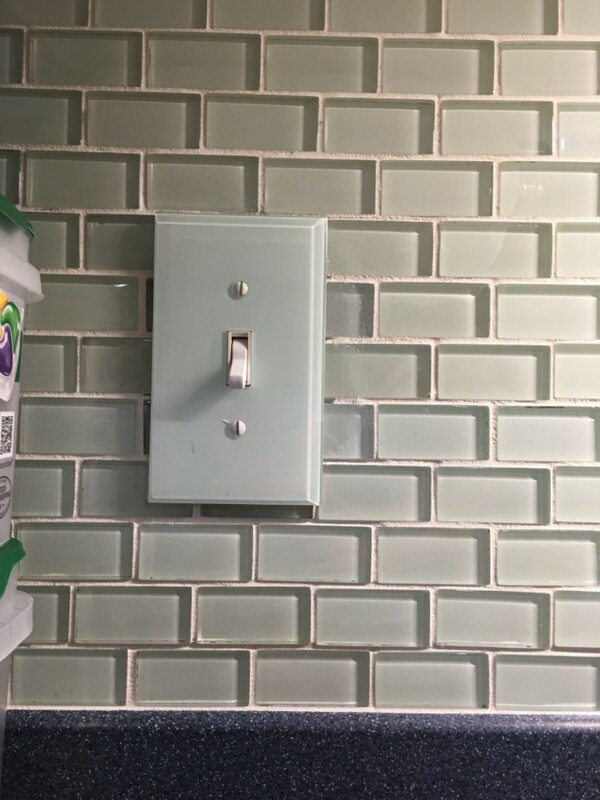 We added a glass tile backsplash to our kitchen. 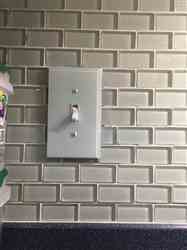 These covers look like glass next to the tiles. We love the look. We received one that was damaged and after sending a pic, I was told a replacement was on the way. We are very happy with the quality, the look, and the customer service.